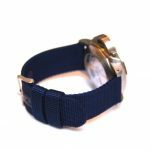 This week I opened up the mail to find a quartet of ballistic nylon canvas straps from a discount site called Cheap Watch Strap Store. 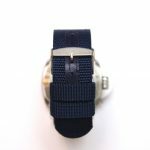 Usually I am a bit skeptical of these sites and the straps they offer because they tend to not be good quality. 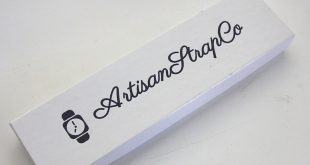 I figured I would do what I do with any strap I receive for review, give it a fair shot and see how it stacks up. 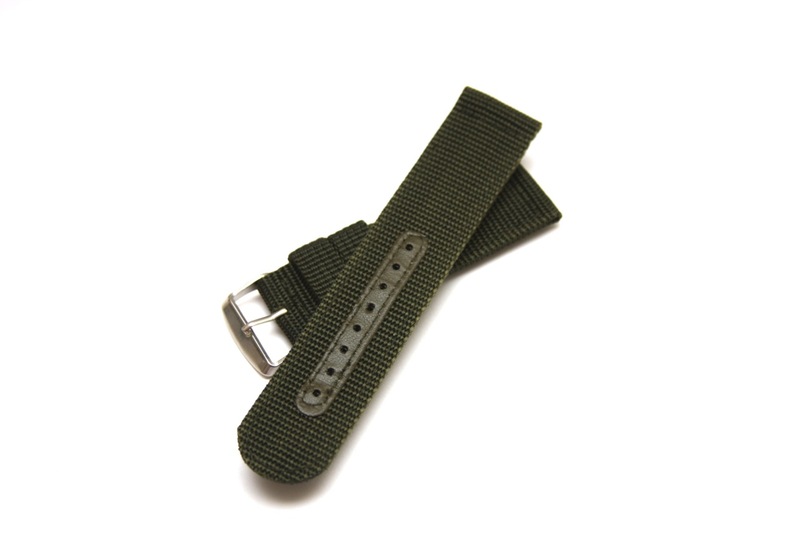 The straps currently on their site come in 4 colors, black, brown, blue, and camo green. The mentioned to me that there would be more colors coming out in the near future so I will be on the lookout for those as well. 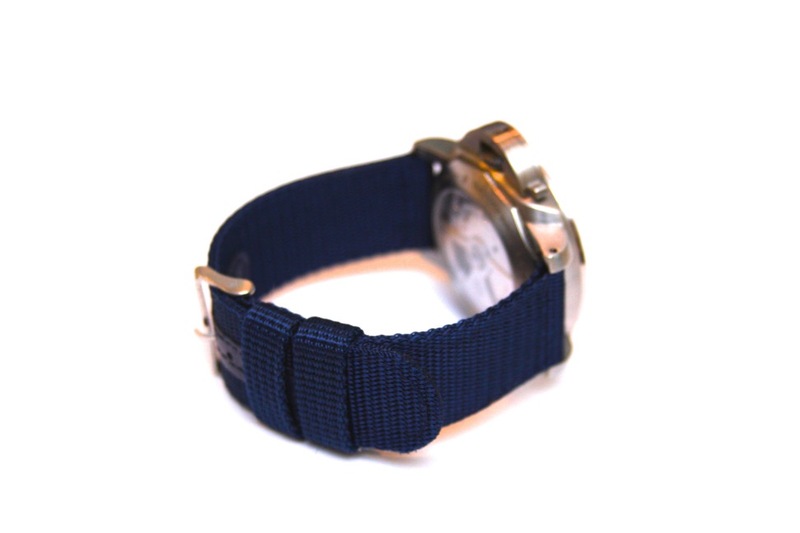 The straps are made out of a nylon canvas material similar to a lot of the NATO straps you see on the market today. 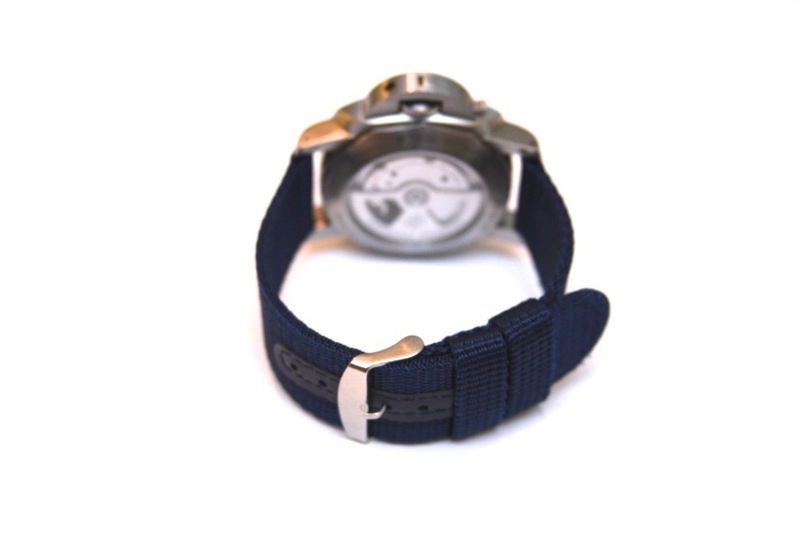 One major difference is that these particular straps are created using two layers of the nylon canvas to create a thicker more sturdy strap which can handle the weight of my top heavy Panerai PAM312. 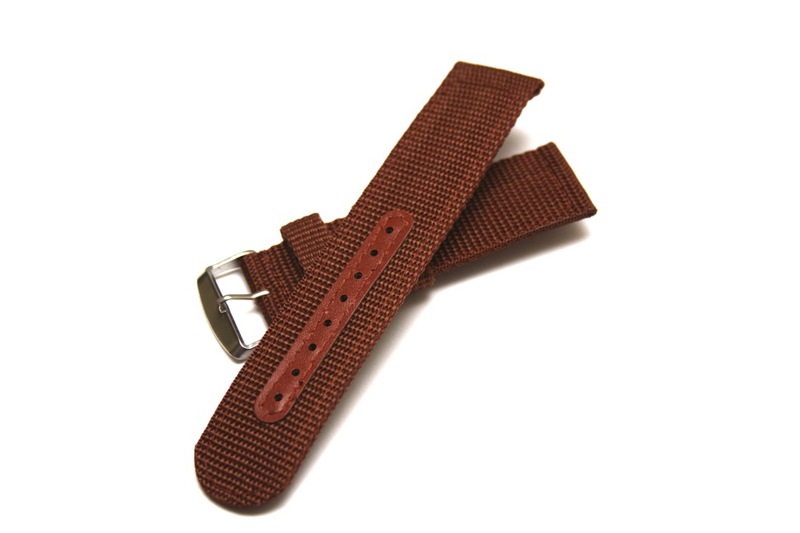 The stitching on these straps are all done with the same color thread as the strap itself. You will hardly notice the sticking around the edges unless you really take the time to get up close. 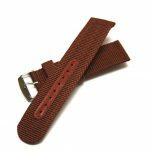 The tail end of the strap features a leather material on both sides where the holes of the strap are located giving the strap a bit sturdier construction there. 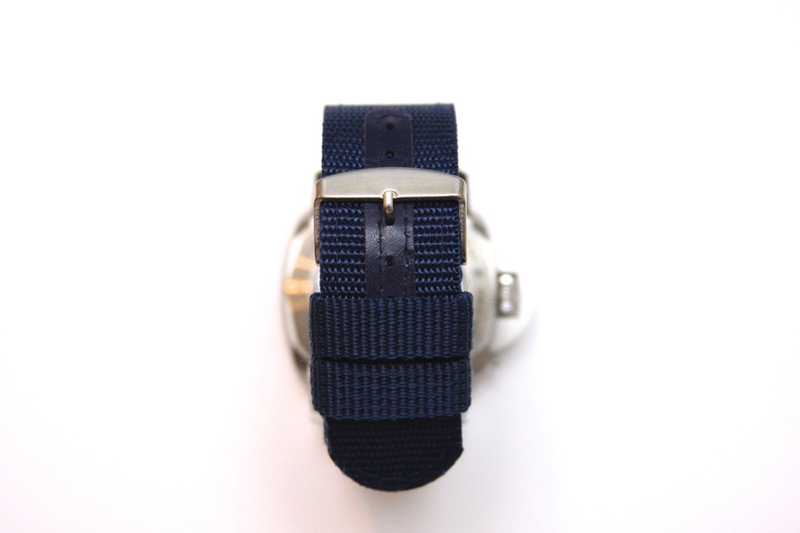 Along with this bit of security, it also resolves an issue that I have had with a lot of my NATO and nylon straps, fraying on and around the holes. 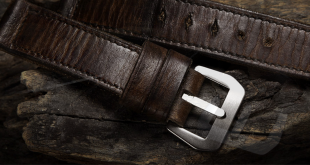 This fraying can really take away from the look of your strap over the long run. 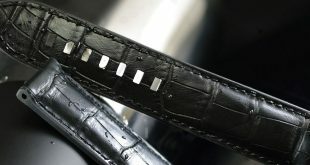 This leather reinforcement piece much like the stitching is done in a color that is very close to the actual strap itself so it blends in nicely and doesn’t take away too much from the strap itself. 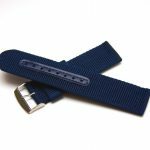 The strap features a sewn in simple buckle which I would expect at this price point but it does the job well. That end features one fixed keeper and one floating one that you can adjust to your liking. 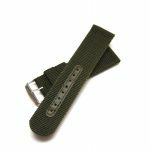 Usually I am not the biggest fan of the nylon straps because they have had a history of being a bit touch and hurting my wrist over time. Whatever it is about these straps they don’t give me the same feeling. I have worn all of them for a couple of days and they have almost felt like I am not wearing a strap since they are very lightweight. 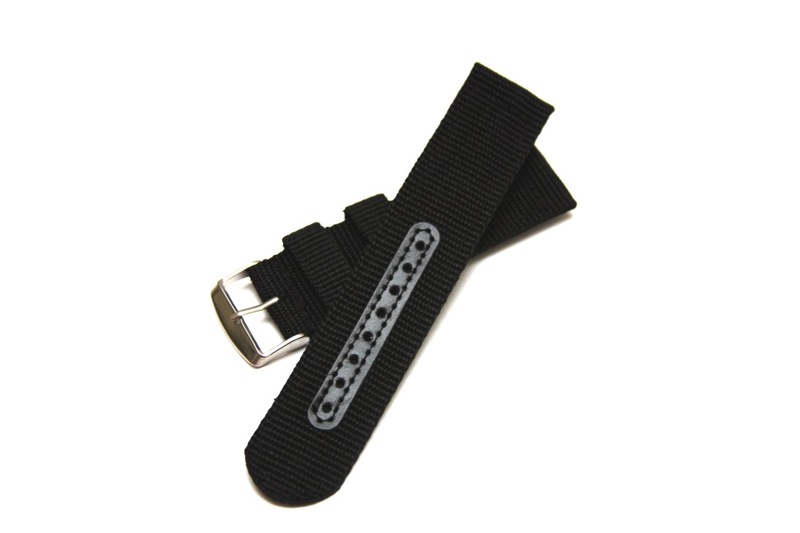 I can see myself wearing these straps throughout the summer given the airflow of the material. 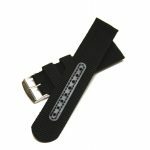 Taking this strap as a whole into consideration, I have to say that the straps are well worth it. 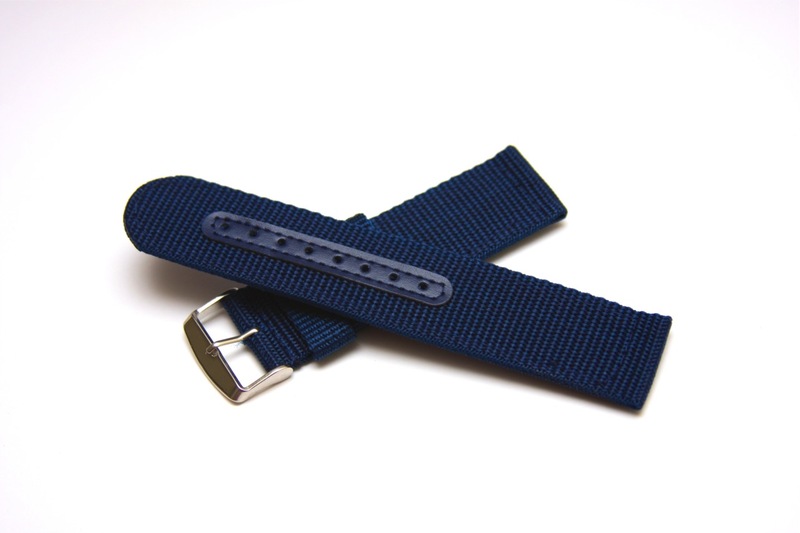 At $14.00, you get a decent quality strap that will work well on any Panerai. I definitely wouldn’t mind getting some new colors when they are released. What is nice is there is 4 pack you can get and you will receive all 4 colors at a discounted price which is nice. 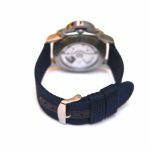 Definitely worth the gamble to try these guys out if you are on the lookout for a waterproof and durable strap. Reinforced strap holes which will help secure the strap. Only 4 colors available right now. 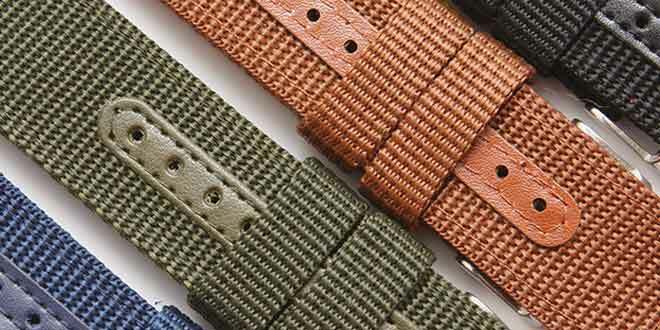 All 4 colored straps are available in 20mm and 24mm sizes. 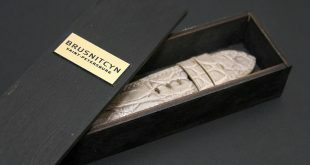 They did let me know that they will be getting more sizes such as 22mm in the near future as well as new colors. Maybe shoot them an email and let them know what you are looking for and we can get them working on it faster.